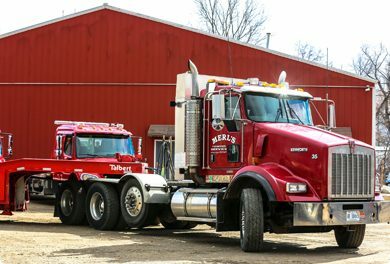 to Handle All of your Needs. 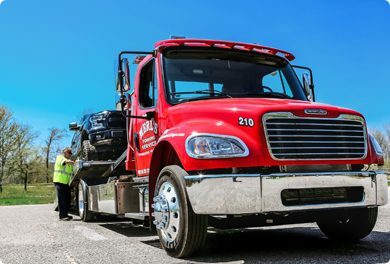 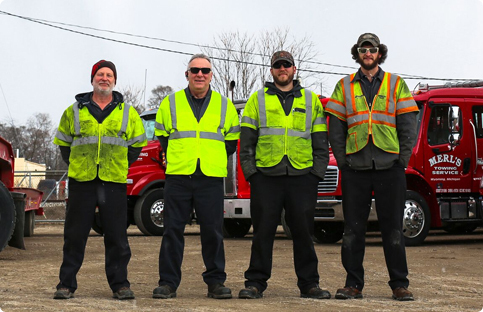 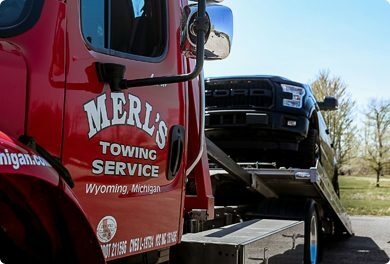 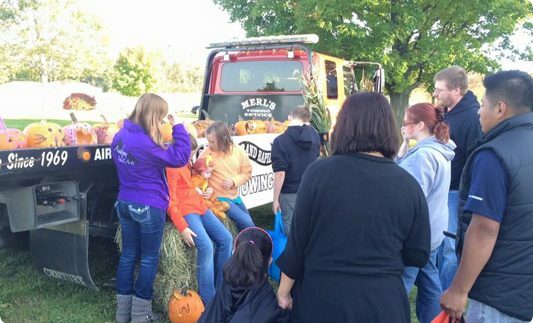 Merl’s Towing Service has proudly served western Michigan since 1970, offering a full range of towing and recovery service — light- to heavy-duty. 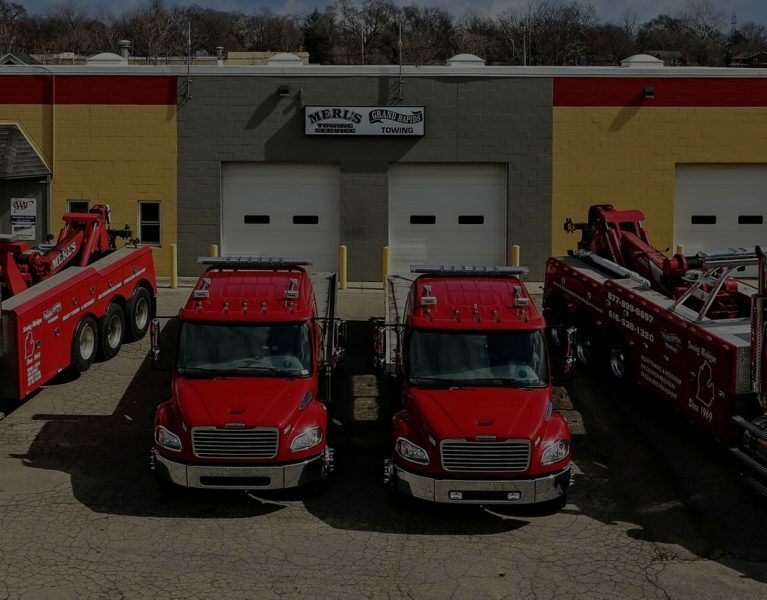 Our customers include law enforcement agencies, automotive and truck dealerships, motor clubs (AAA provider for metro Grand Rapids) and private customers who count on us for professional service with the right equipment.